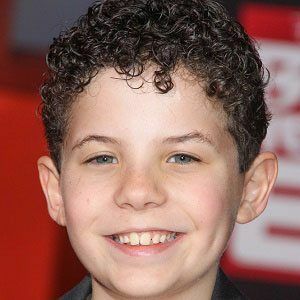 Child and teen actor best known for his voiceover performances in The Lego Movie and Frozen, as well as for television credits in Jake and the Never Land Pirates and The Affair. He began acting as early as 2008, appearing in a short film called Decent People. He had early TV credits in How I Met Your Mother and Private Practice. He attended the Radio Disney Music Awards in 2015. He has brothers named Cole and Carter Sand. He landed a role of Young Hank Bukowski in the James Franco-directed film, Bukowski.